Dumplings make me happy. Pixar films make me cry. 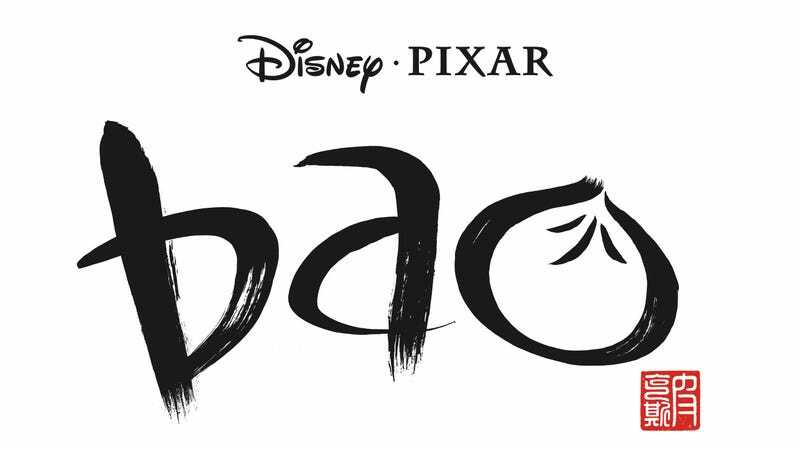 So right now I’m trapped in a glass case of emotion hearing Disney Pixar’s latest short is about dumplings, and it’s called Bao. Oh god, where’s the Kleenex. The Takeout reached out to Pixar, and they were nice to share a few details: The 8-minute short will premiere June 15, to be shown before The Incredibles 2. Why must Pixar keep toying with my emotions?! This will likely be the first time I’ve cried over dumplings since waiting 90 minutes for a table at Din Tai Fung.